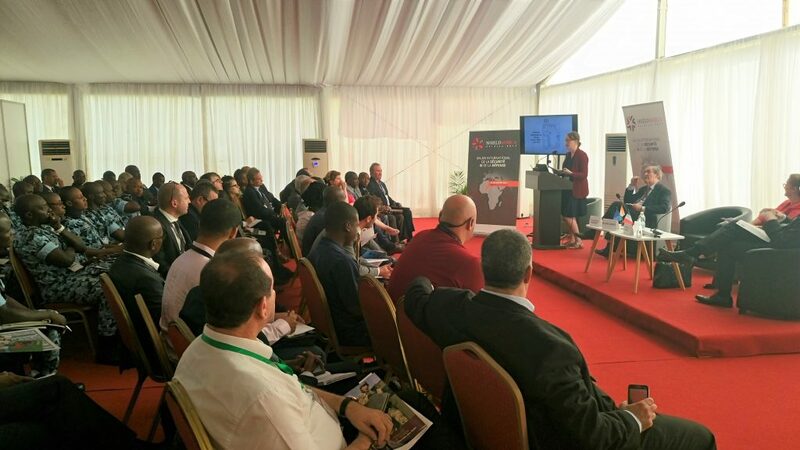 Following the success of this new event in 2017, ShieldAfrica 2019 will again be holding a plenary conference the day before the exhibition opens. This event is open to both official delegations, exhibitors, VIP and authorities of Côte d’Ivoire. it is sponsored by the Ministère d’Etat, Ministère de la Defense de Côte D’Ivoire. 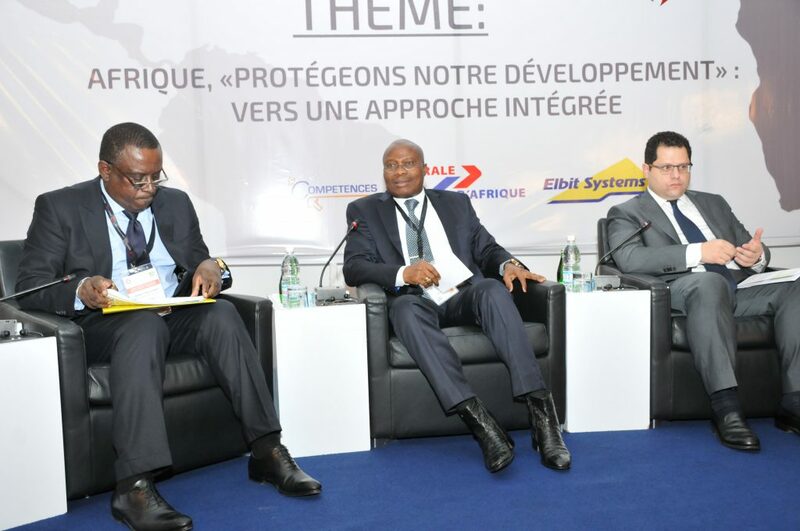 In 2017, the conference entitled “Africa: Towards an integrated approach to protecting our development” was attended by 500 high authorities from all over the continent and exhibitors. The organiser COGES Africa gives exhibitors an opportunity to spotlight their products and their technological innovations. These “exhibitor conferences” significantly impact the promotion of their equipment to potential buyers. Exhibitors must book this service before the exhibition in order to be referenced in the general conference programme (paper and online version). In 2017, exhibitor companies from France, Israel, the USA and Russia developed the topic of “Safe Cities” and the role of 4G, counter-terrorism, protection of vulnerable areas, and the role of satellite technology in Defence and Intelligence, etc.